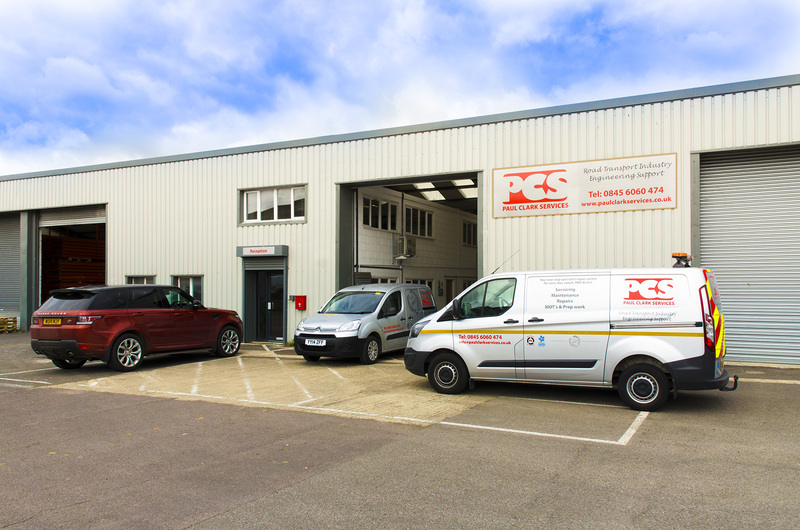 Our head office and workshops in Royal Wootton Bassett. One of our engineers successfully completing his IRTEC accreditation. Established in 1997 by Paul Clark, with fellow Director Michael Kerslake joining a year later, the company continues to expand the number of engineers and customer base UK wide. Additionally the Management and administration team has been restructured. 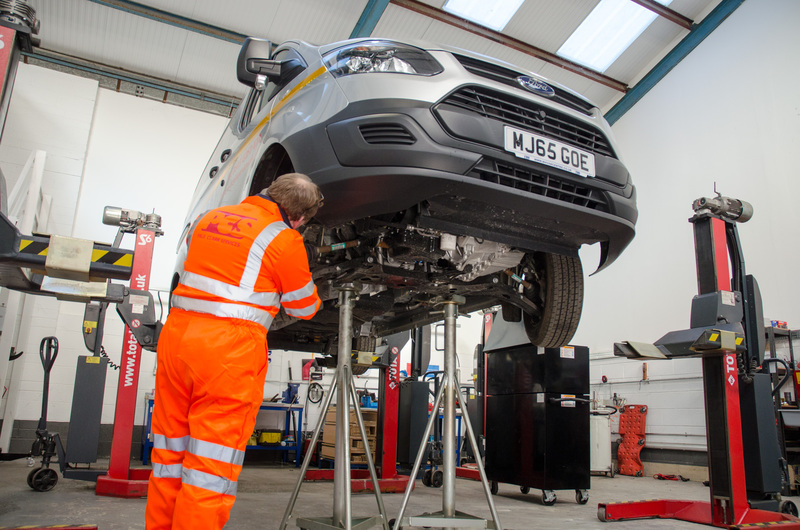 Paul Clark Services provides both short and long-term skilled engineering and coach building support to operators when they find themselves short of manpower or have an increased workload. 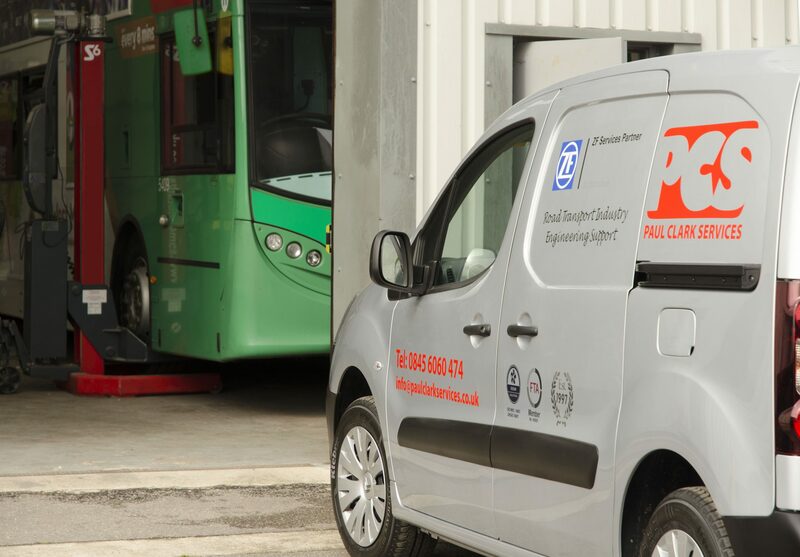 Our quality, reliability and productivity has meant we have become the preferred engineering and coach building support service provider of many of the UK’s largest operators and manufacturers, including First Group, Stagecoach, London United RATP Group, Go-Ahead, Arriva, Alexander Dennis Ltd, Wrightbus and Optare. 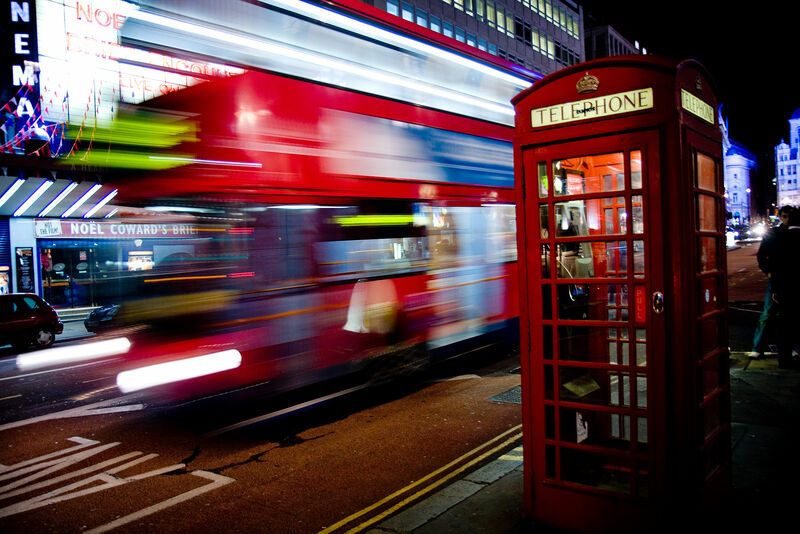 We work with nearly all London operators as well as the leading manufacturers. 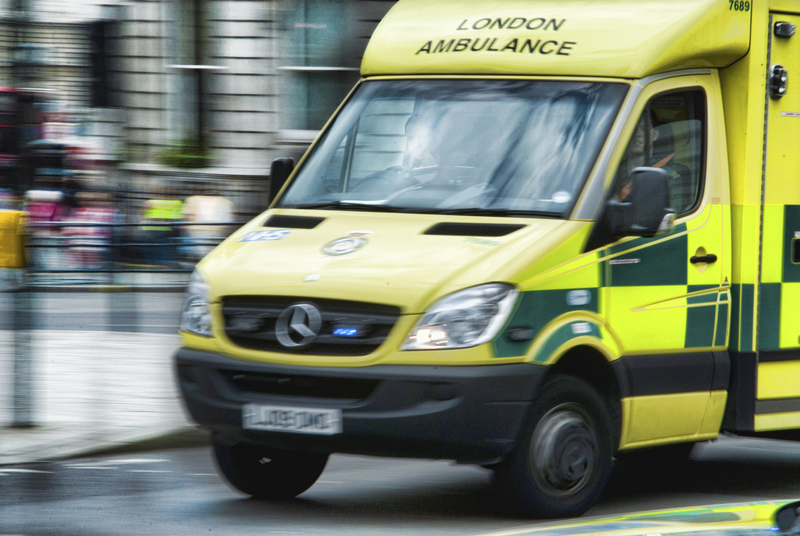 We also work with South Western Ambulance Service and South Central Ambulance service. 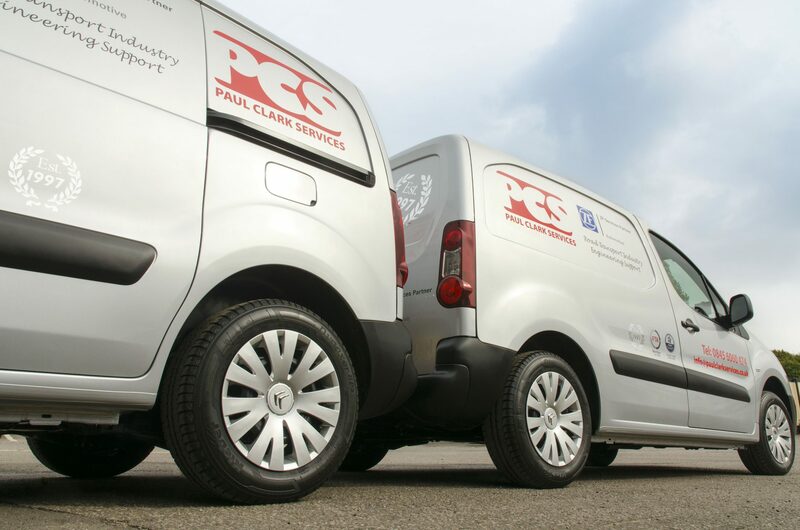 Paul Clark Services became a ZF Service Partner in January 2017 and works in support of Cummins UK. 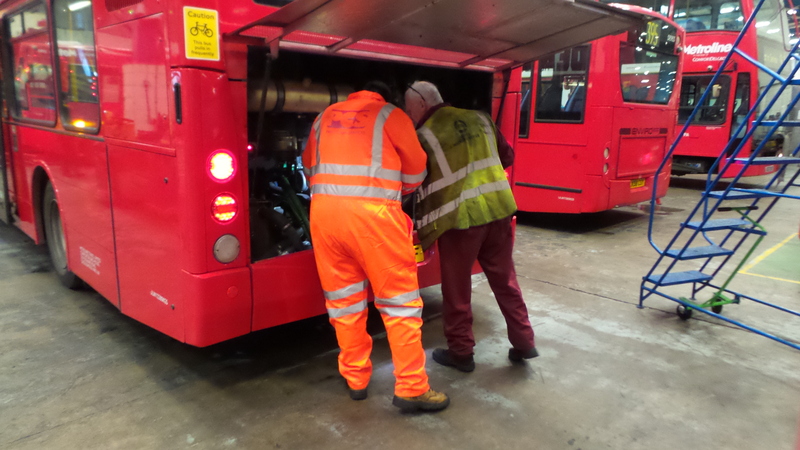 All of the Management team are members of the SOE/IRTE and have held senior management positions within the bus and manufacturing industry. 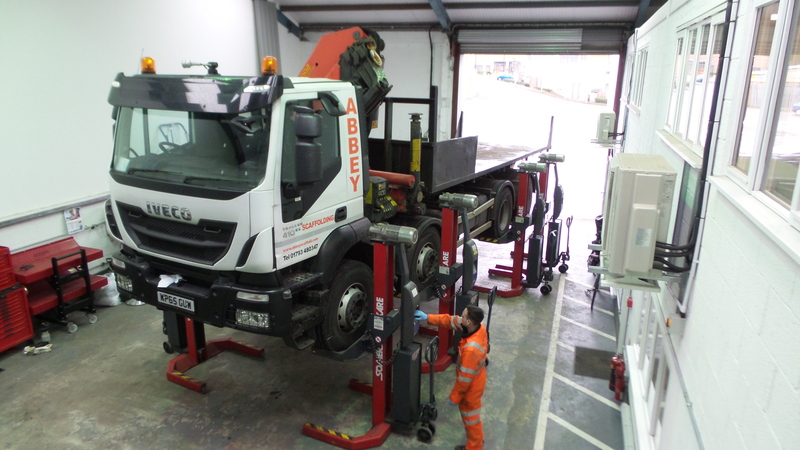 The business operates an integral Quality, Environmental, Health & Safety System ISO9001(2015), ISO14001(2015) & OHSAS18001 ISOQAR, ALCUMUS certified and is a long standing member of the Passenger section, Freight Transport Association. 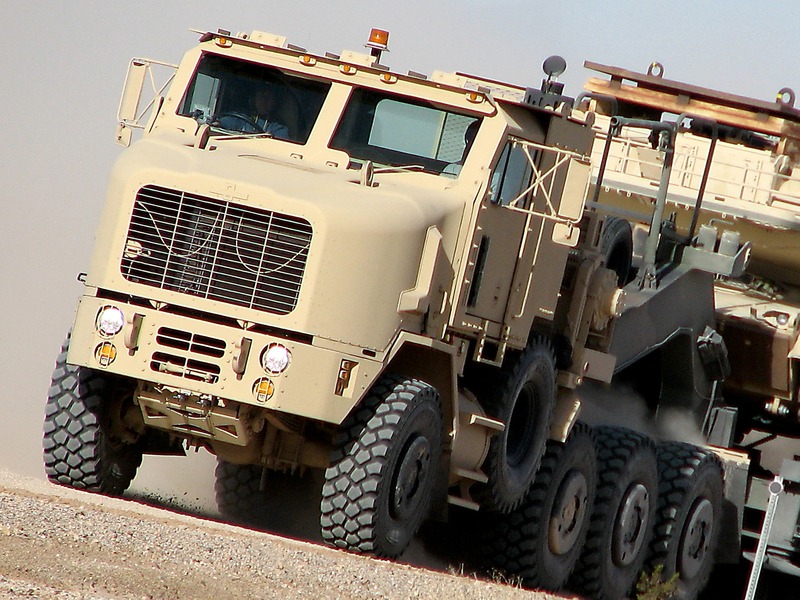 Need a skilled engineer to assist with mechanical issues, fill in for missing staff or increase your working capacity? Since 1997 Paul Clark Services has provided 24 hour shift cover ​7 days a week 364 days a year, with a fixed price menu for most jobs.